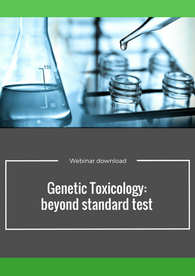 Listen to our Preclinical Safety scientist, Illaria Masotto, as she examines genetic toxicology, beyond standard test. 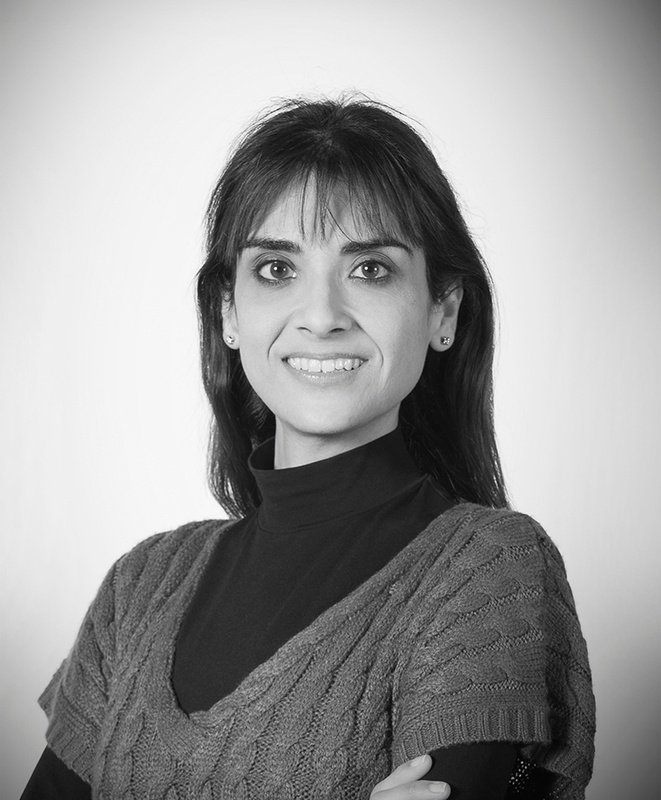 In her role as Research Specialist, Illaria is responsible for the planning, co-ordination, reporting and archiving of studies in General Toxicology and Genetic Toxicology according to the regulatory standards. She also performs technical assays for the genotoxicity assessment of new chemical and pharmaceutical molecules and collaborates with different teams for the conduction of toxicology studies.